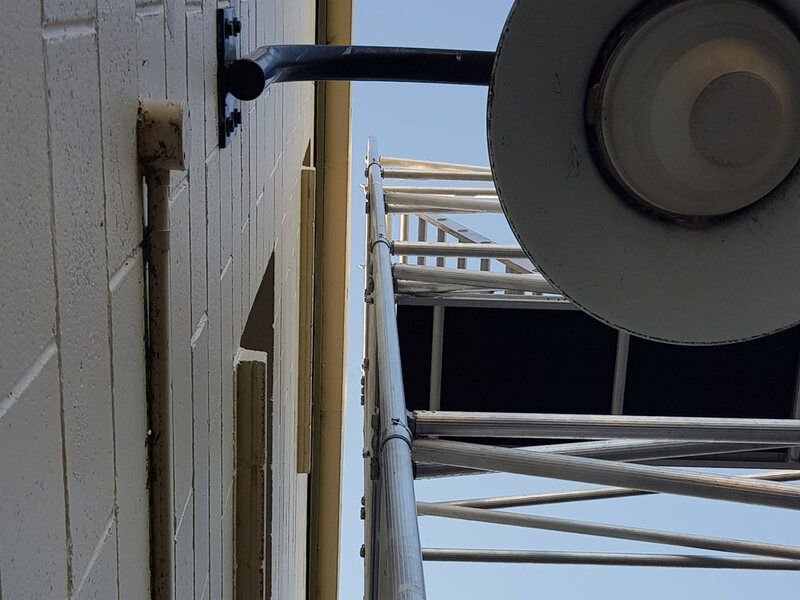 The importance of well installed and maintained gutters cannot be underestimated. 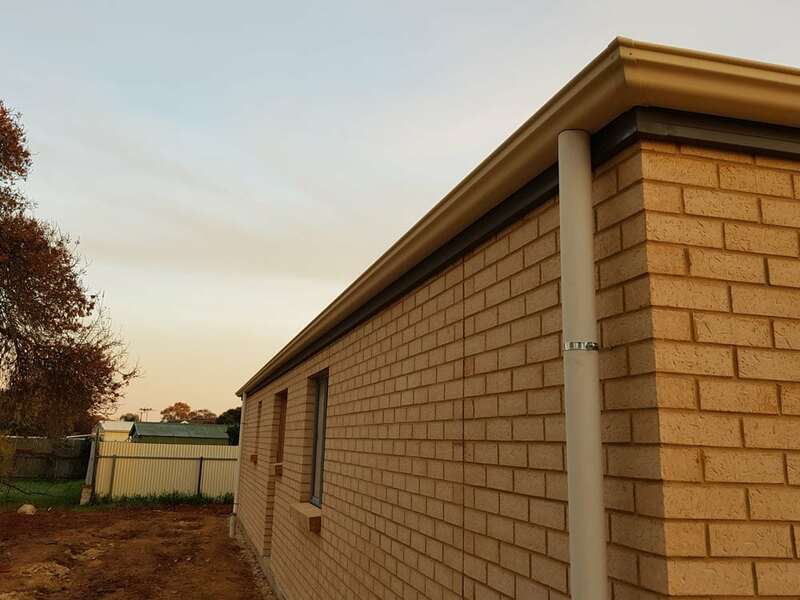 Gutters work to ensure soil around the house is stabilised; erosion is prevented; flooding underneath and within the house is averted; foundation problems are avoided; and the cracking of driveways can be lessened. 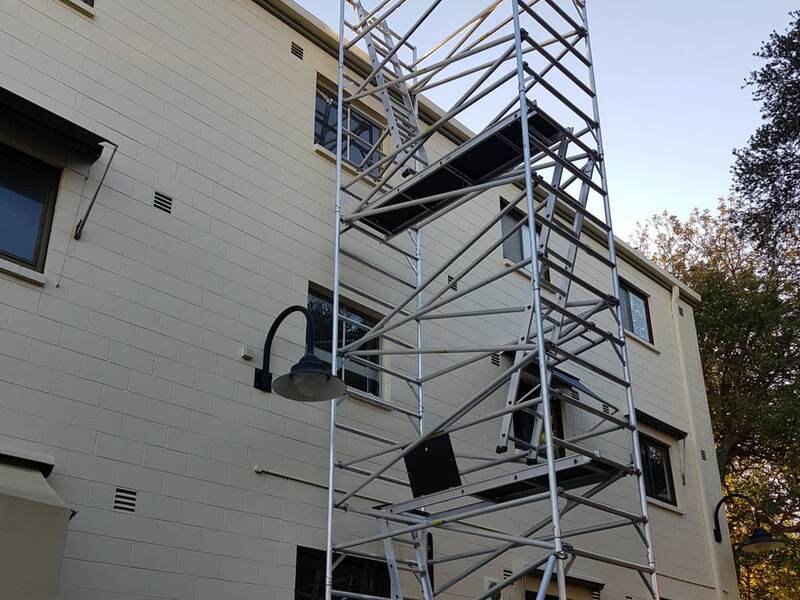 Adelaide RoofworX provide a comprehensive, site-specific gutter cleaning and guarding service, with minimal disruption to your home. Our gutter cleaning service works to remove frustrating leafy debris, as well as mud and dirt that builds up at the bottom of your gutters, causing overflow, premature rust, and a myriad of other irreparable problems. 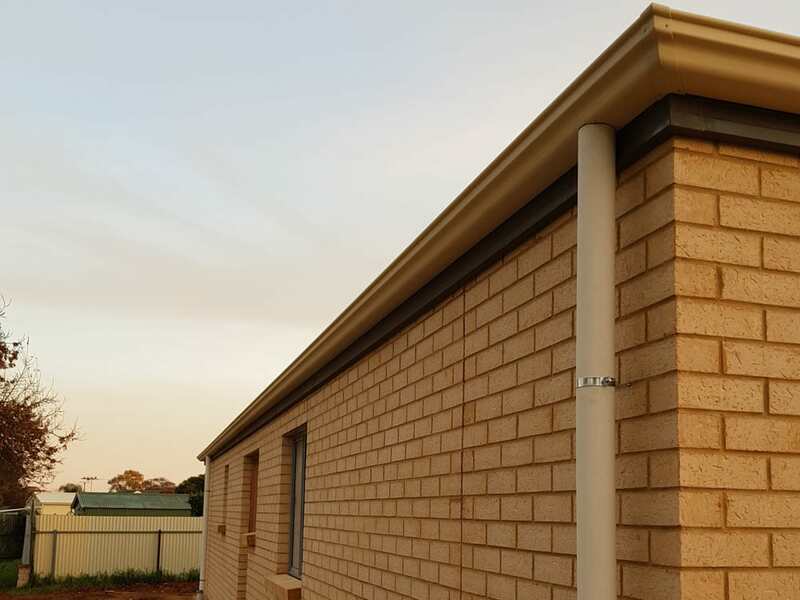 Gutter guarding comprises of a mesh material that works as a barrier to ensure proper flow of water, while inhibiting the entrance of dirt, mud and debris into the gutter system. 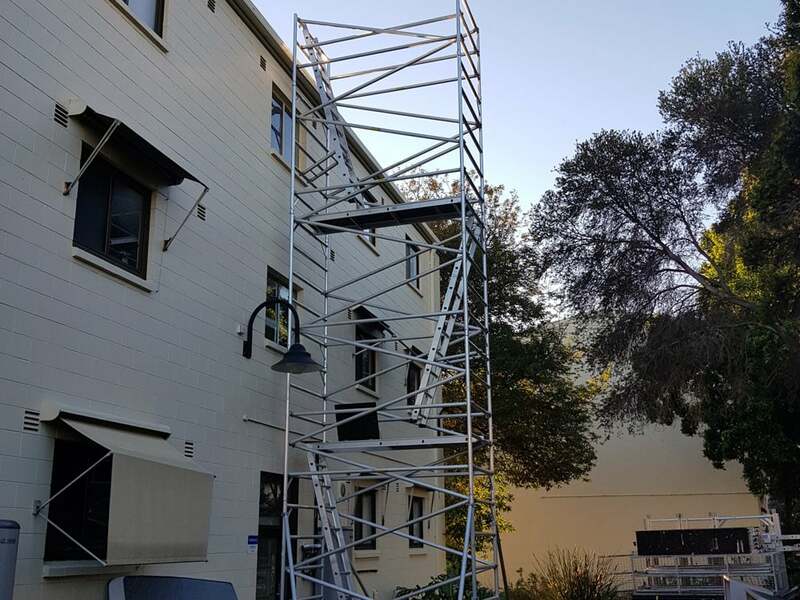 The installation of this system eliminates the recurring need for gutter maintenance and repair, saving you stress, time and money. 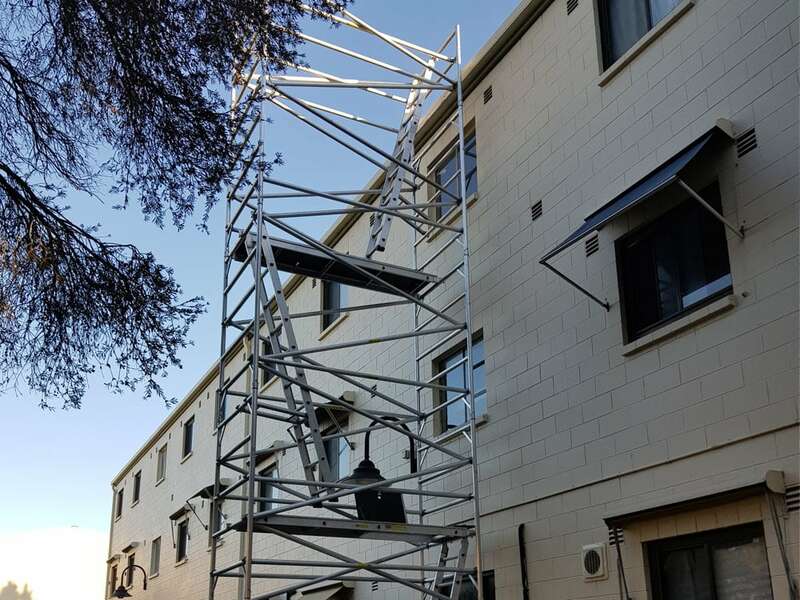 Adelaide RoofworX will provide you with a free, no-obligation quote based on a thorough inspection of your gutters, and schedule work at a time that best suits you.